Fencing is an essential element of any garden giving both partition and back drop to our outside spaces. There is an extensive array of styles and colours to choose from on the market today. 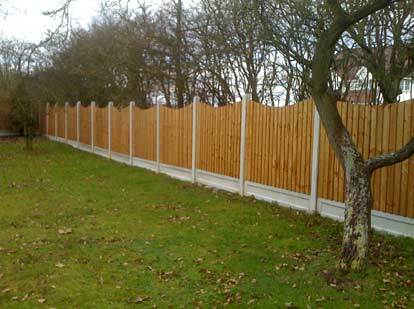 The most common type of fencing is a traditional timber feather edge fencing either with panels or assembled in situ. The most important element of any fencing is durability and longevity. 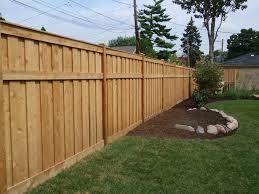 Both of these are determined by the specification of the fence and the competence of the fencing installers. All fence posts should be concreted into the ground at a depth of 600mm (2 feet) with a weight of concrete of at least 35 kilograms. The particular specification of any new fencings posts is integral to strength and longevity of the fence. When using timber fencing posts for fences 6 ft and over they really should be 100 x 100 mm or 4 inch wide for maximum strength. Timber posts should be either pressure or dip treated to ensure minimum risk of rot. One of the biggest disadvantages of timber fencing posts is moisture builds up at the base where the timber meets the soil. These increases rot and results in weakness causing sapping off at the ground. In this scenario a concrete repair spur can be installed to repair leaning garden fences. Concrete posts are the strongest way to support your fence but in my opinion look not as good as timber fencing posts. The main advantage with concrete is as old panels degrade or break these can simply be slid out and replaced with new ones. It has to be said however concrete posts are not invincible with rusting within the reinforcing metal causing carbonisation within the post and eventual fracturing. 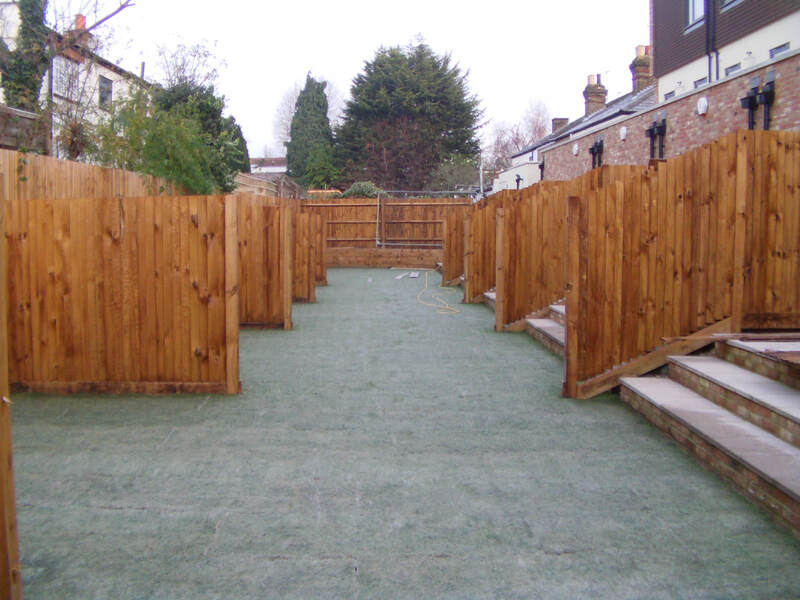 Whether you use concrete or timber posts as long as they are installed by a competent installer or landscape gardener your fence will last the test of time for years to come. Please get in contact with Buckinghamshire Landscape Gardeners for all your garden fencing projects. 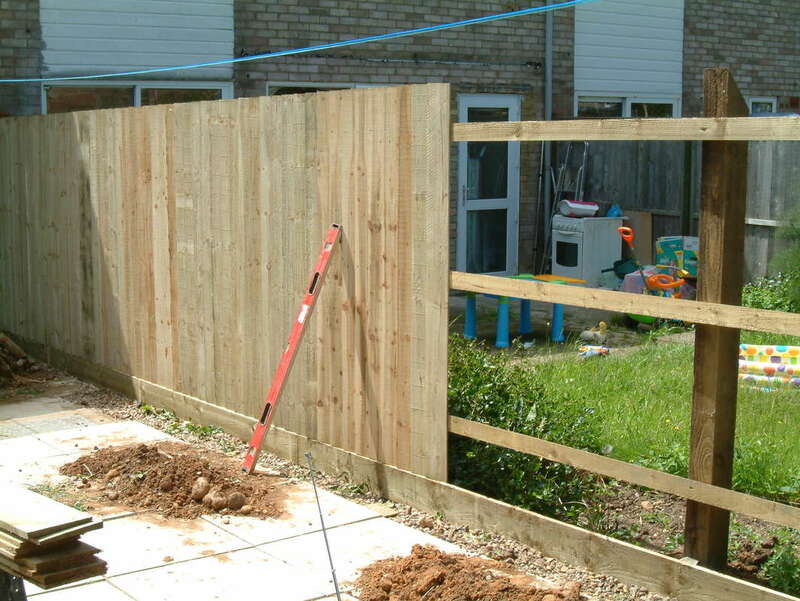 We carry out most of our fencing work around the towns of Amersham, Aylesbury & High Wycombe.